This new edition is a valuable resource. It gives you the tools to handle all aspects of residential real estate matters with confidence - whether you are dealing with a purchase, sale, or lease of real property and whether you are representing a landlord, tenant, or developer. 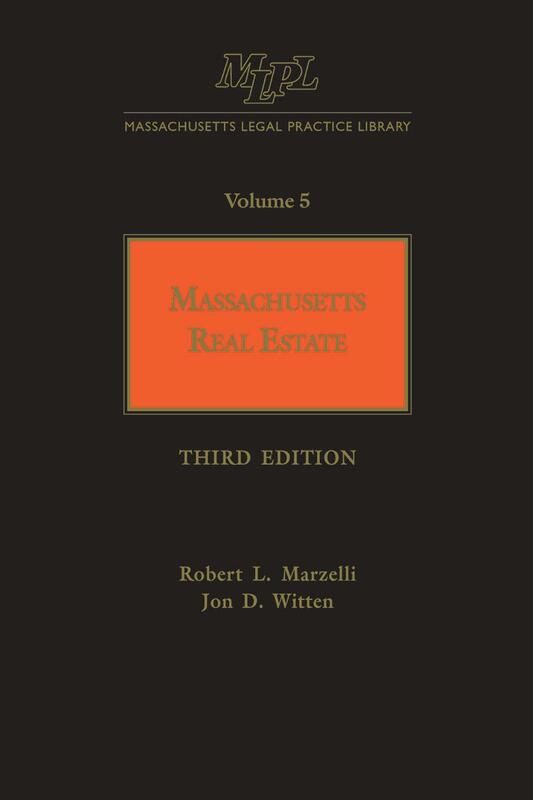 You will have ready access to: principles and requirements of Massachusetts real estate law; helpful checklists and appendices; guidelines on what to do, plus how and when to do it; necessary procedural documents, cross-referenced to instructions and data gathering aids. 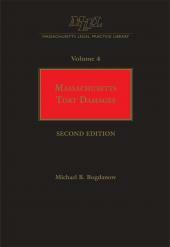 Robert L. Marzelli is an attorney with the firm of Billingham and Marzelli. 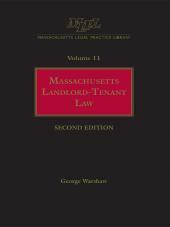 He has practiced real estate, land use and municipal law in Massachusetts for the past 35 years. 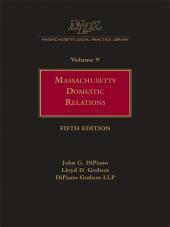 He is a graduate of Brown University and Georgetown University Law Center. Jonathan D. Witten is a land use planner and an attorney with the law firm of Daley and Witten, LLC. He is on the faculty of Tufts University Department of Urban and Environmental Policy and Planning and the Boston College Law School.